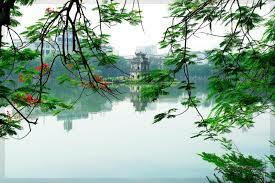 AM: 08:00 - 08:30: Pick up at your hotel in Hanoi Old Quater (join tours will free pick up all points in Hoan Kiem, Hanoi). 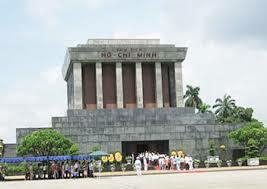 Then visit the Ho Chi Minh Mausoleum and Museum to explore the architectural and historical aspects of Uncle Ho’s final resting-place. 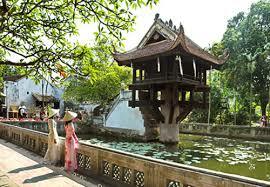 Just next door is Ho Chi Minh’s house on stilts and lying to one side of the Mausoleum is the One Pillar Pagoda which was founded by King Ly Thai To in 1049 - the structure has become an important symbol for the people of Hanoi. We then continue on to the Buddhist Tran Quoc Pagoda on the West lake (One of the oldest pagoda in Vietnam).Then visit Bat Trang pottery village (apply on Mon, Wed & Fri). Lunch at local restaurant. 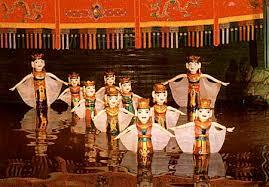 Water Puppet show for Deluxe option only, a traditional performance that dates back as far as the 11th century in the villages of the Red River Delta area of northern Vietnam. Then the tour will finish around 16h30 - 17h00. ​HAVE A GREAT TRIP ! 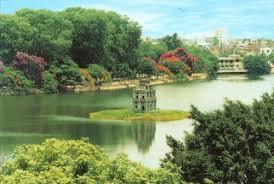 What do you think of Hanoi City Tour (Full Day Tour)?